Plot device stolen from "Tales From The Crypt"
Will Irhan care that Samir screwed Kresller a few seasons ago? Does Anybody Know What Hot Wings Really Are? Wow! What an amazing twist! Was last night's episode (5/9) an intentional comedy? 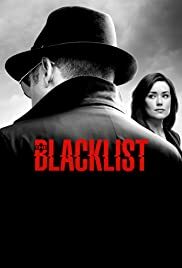 Ryan Eggold leaves "The Blacklist"